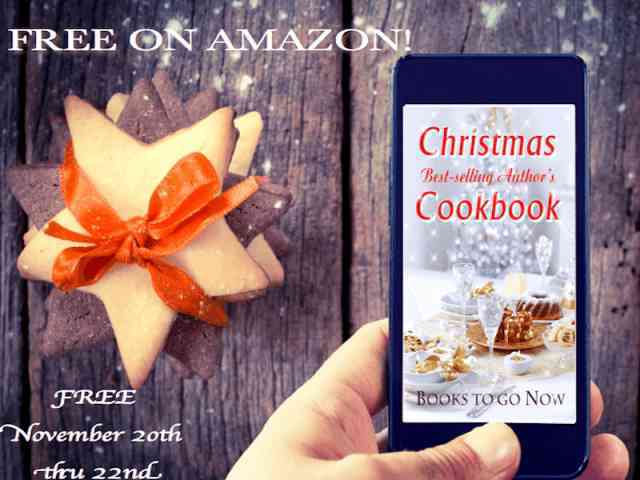 This wonderful cookbook is free Nov. 20th-22nd. The proceeds from the sale of the cookbook will go to the National Literacy Council: http://www.ncte.org/ncle , for as long as the book is for sale. Books To Go Now is happy to present our First New Adult Blog Hop!